Excursion is a strategy adopted by the University to open young minds to vast career paths from an early stage. 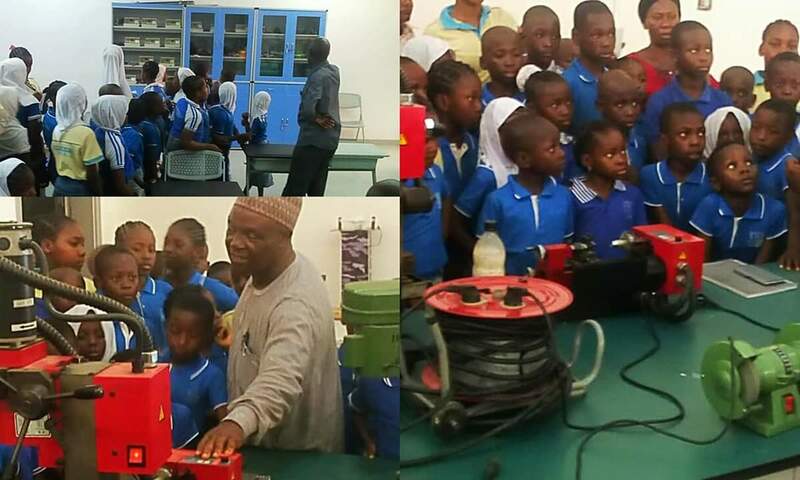 The students of His Excellency International School Bwari, Abuja visited the campus on 2nd April, 2019 and Faculty staff were available to answer questions from the curious minds. 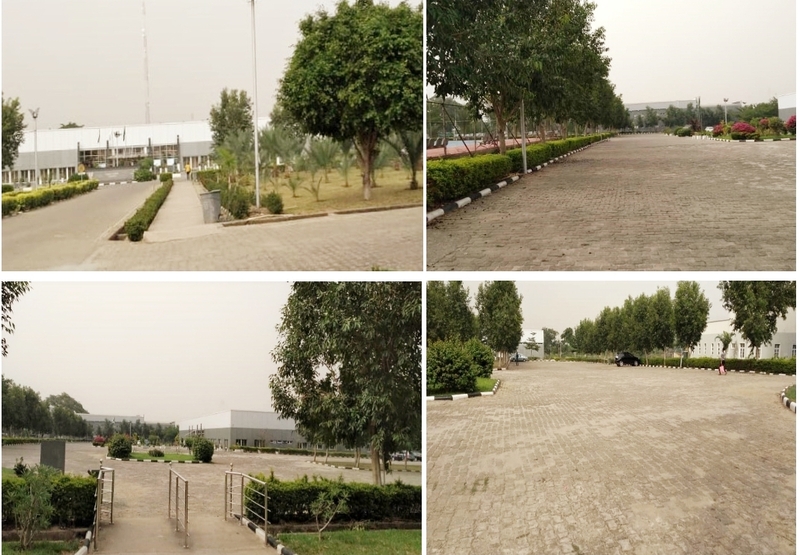 Baze University opens its doors to visits of students from secondary and primary schools all over the country to avail them a hands-on experience with high-end facilities. 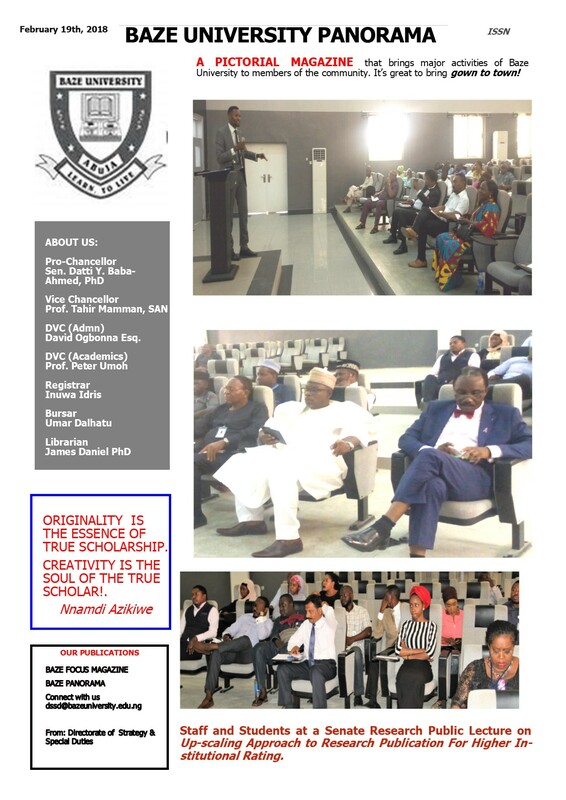 Departmental Seminar: "RESPONSIBLE CONDUCT OF RESEARCH (RCR)"